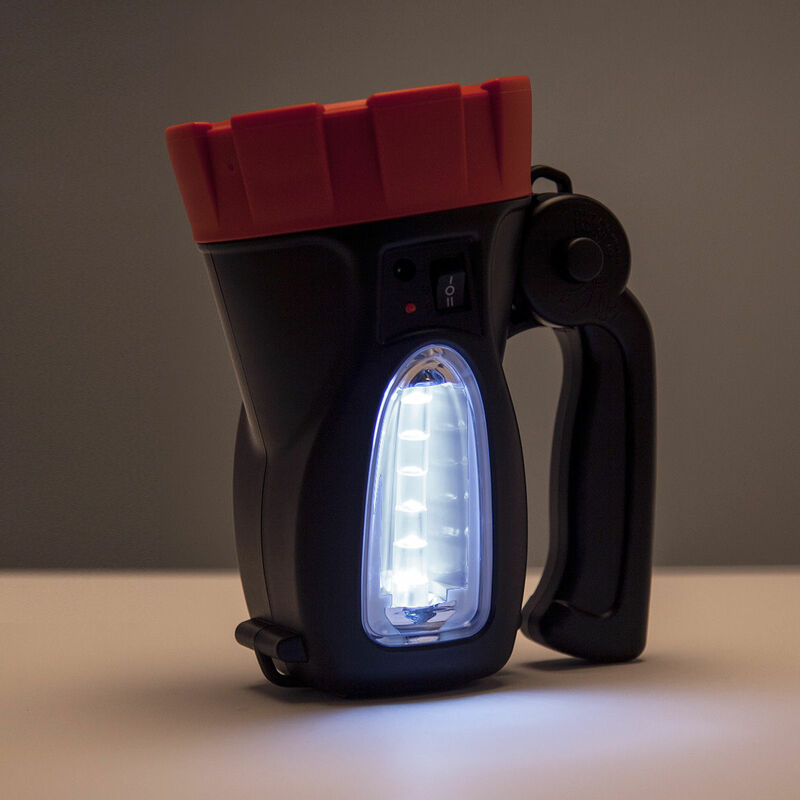 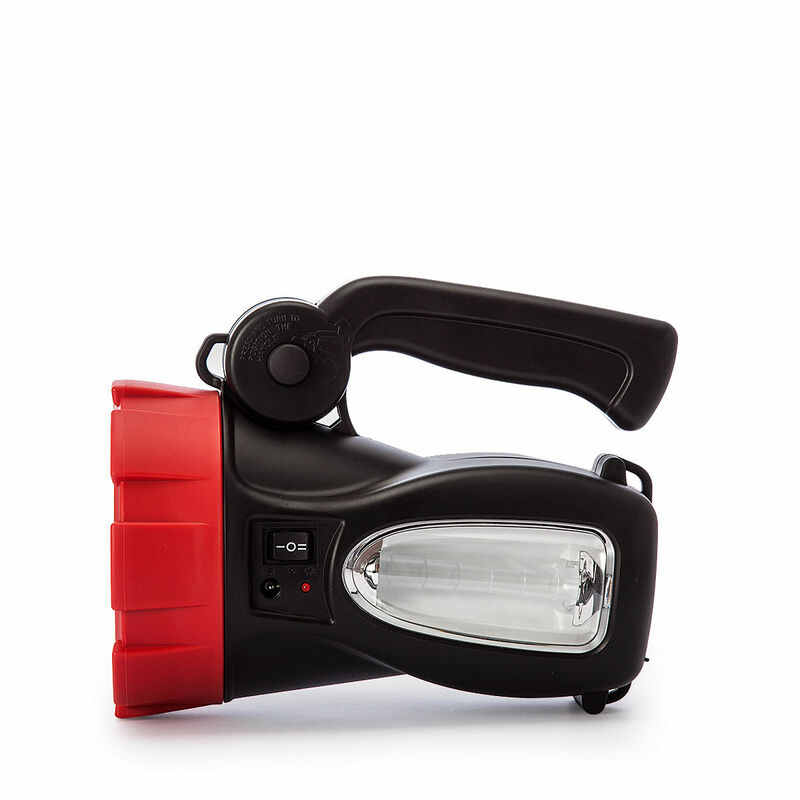 The AK433 is a lightweight super bright torch with lantern facility. 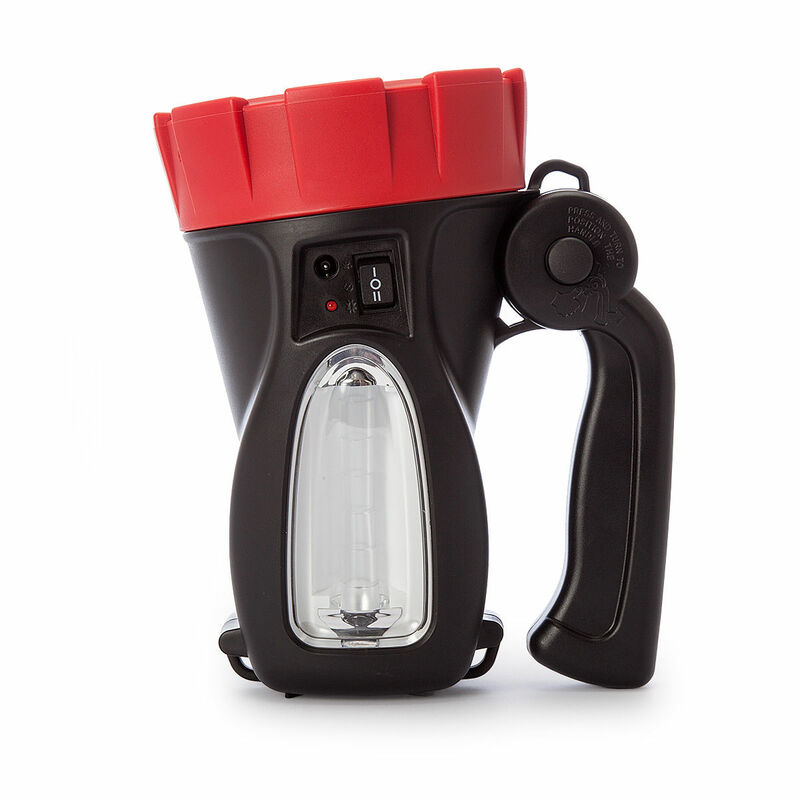 Ideal for camping where a lower level of light inside the tent is handy. 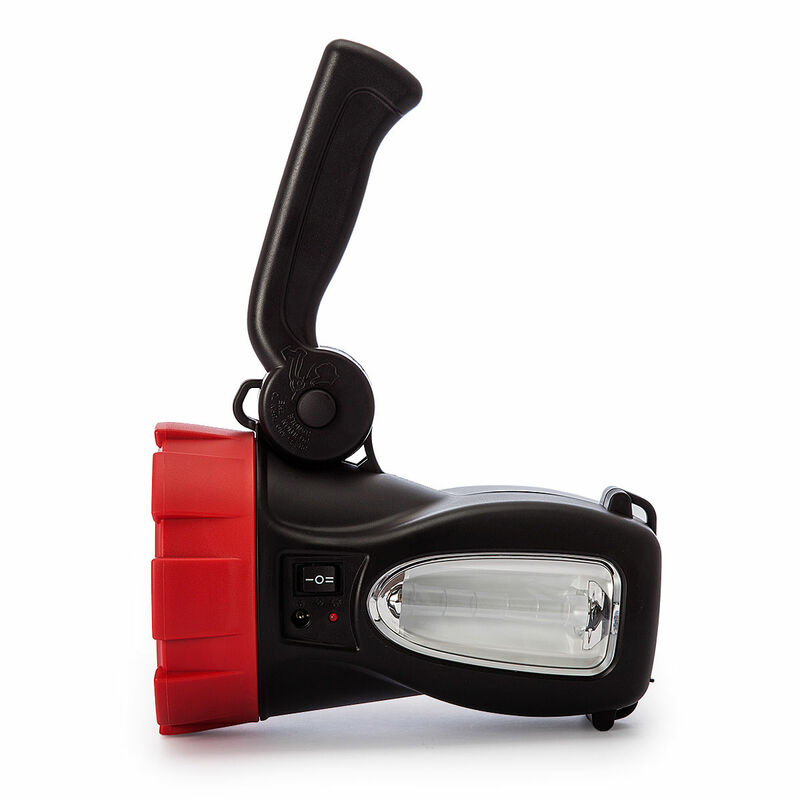 Comes with a mains charging lead and an in car charger lead too.